On January 19, I received an email from Apple’s iTunes Store containing a list of songs I had recently purchased. The only problem? I hadn’t bought any of them. Now, I’m highly paranoid about account issues, and have two-step verification enabled on both of my Apple IDs. I checked to make sure no other settings had been changed and I hadn’t seen any telltales of my account being cracked. While I’m not an active target of abuse, I have waded into the GamerGate controversy, although purchasing about $8 in songs hardly seemed like something done to harass. Perhaps it was a “pilot fish,” an attempt to probe at a weakness, see if it could be exploited, and then used for worse ends? One of the songs was Mike Oldfield’s “Tubular Bells,” better known as the theme to the movie The Exorcist, which did seem a bit ominous. I contacted Apple’s iTunes Store through links for reporting unauthorized or unwanted purchases, explained that I hadn’t bought the songs in question, and the charges were reversed. I had to schedule a call with a specialist to get my iTunes Store access unlocked, but my Apple ID remained active. So far, so good. I thought perhaps it was database corruption or some glitch in the system. With the volume Apple handles, unlikely events must occur, however infrequently. The songs were purchased by an Apple TV that I almost never use. How did we make a purchase from a device we didn’t use? Then I realized the culprit: an Apple Remote. 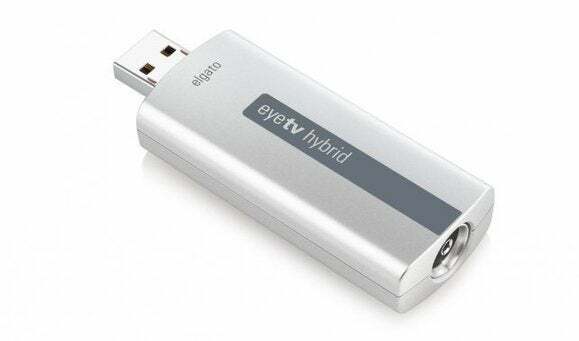 An EyeTV lets you watch over-the-air TV on your Mac, and you can control it with an Apple Remote. Early that Sunday, the power had gone out for 14 hours due to a windstorm that brought down trees in our neighborhood. 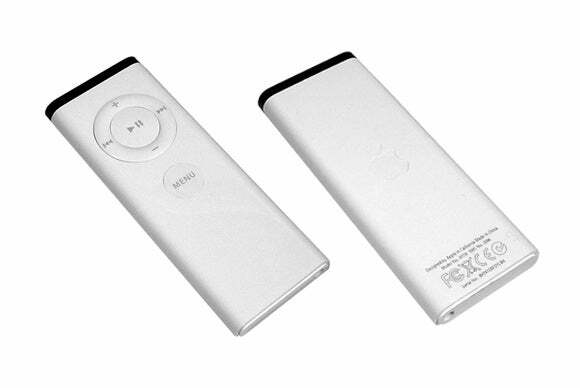 The power resumed mid-afternoon, and that evening, my kids and I were watching broadcast TV from a Mac mini captured by an old eyeTV tuner—which we controlled with an old white infrared Apple Remote. All that remained was to unpair the white Apple Remote from the Apple TV to get rid of the ghost in the machine.